A new post has turned up on singingpig from investors who demands that Ricardo Miranda comes forward and present documentation for the Punta Perla land. 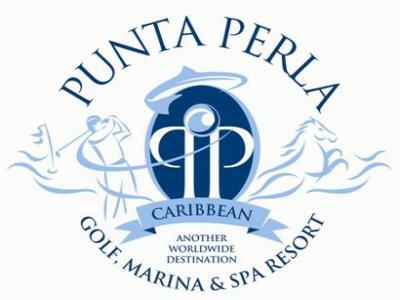 Furthermore it’s again made clear that HRH Prince Albert of Monaco is not endorsing the Punta Perla development as resent stated in news letters from Mark Andrew. This entry was posted in Uncategorized and tagged dominican republic, mark andrew, prince albert of monaco, punta perla, real estate, ricardo miranda by admin. Bookmark the permalink. SingingPig you say…….wow it must be true! !